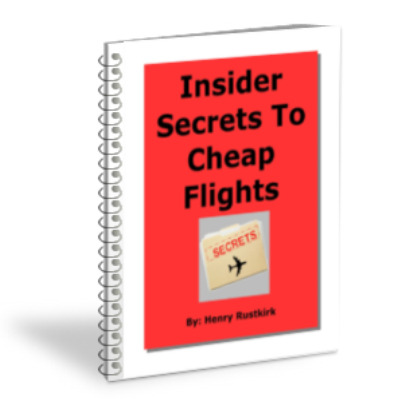 Realizing I’ve little tolerance for grumbling airline passengers who do not yet get it that there isn’t any such thing as a free lunch, my dear buddy Ira Rimson despatched a very funny hyperlink to me at present. The Irish/Scottish (Lord, I can’t inform!) singing story-tellers featured in this music video have had an epiphany.